Approximately 100 seeds in 0.1g packet. What a classic old-fashioned bedding plant. Garden heliotrope is a tender fragrant summer garden flower that originates from Peru. 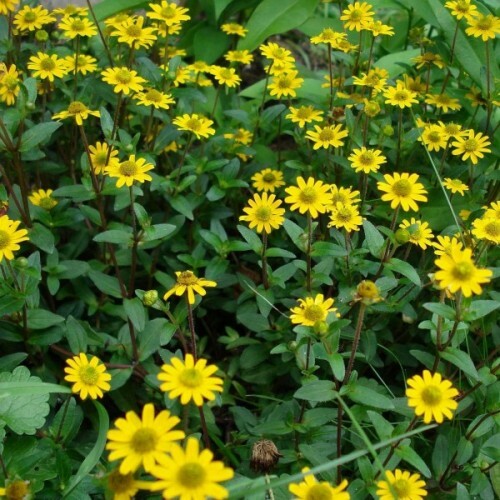 It is commonly grown as a bedding annual but is a shrubby evergreen perennial where hardy. In the Victorian era is was especially popular in the garden and was commonly referred to as "cherry pie" due to its intoxicatingly sweet fragrance. 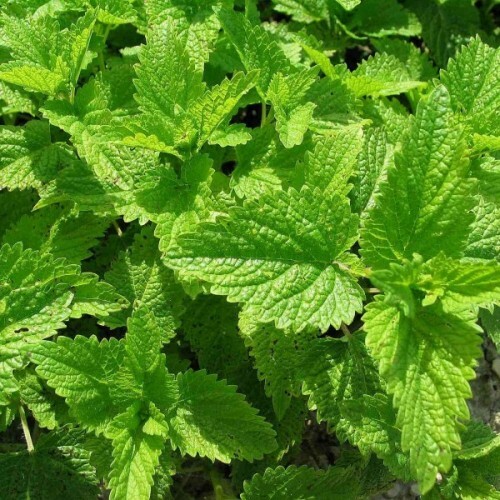 This bushy plant has attractive deep green leaves with deep venation. When conditions are favorable, it produces large, rounded clusters of many tiny tubular blue flowers. These have a sweet, fruity fragrance. 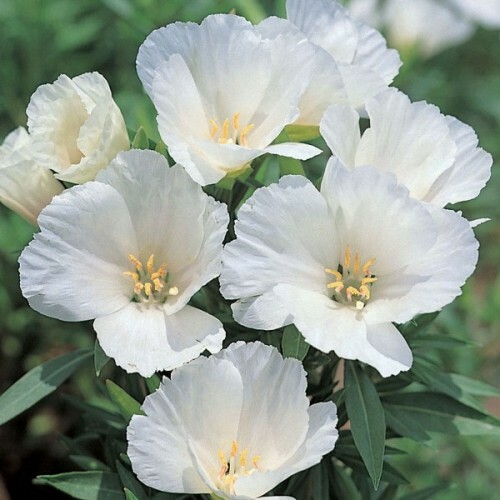 The sweet blooms are irresistible to butterflies and bees and are followed by brown fruits. 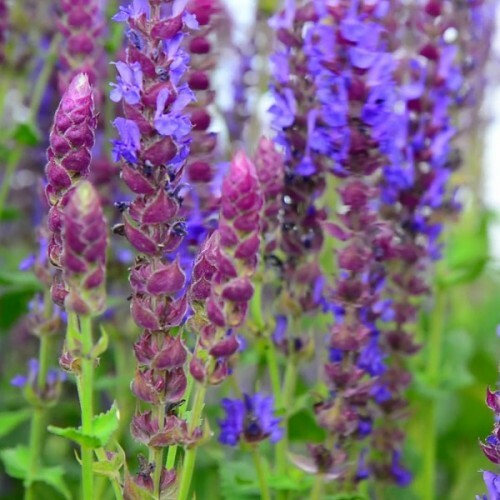 Regular deadheading will keep the plants looking fresh while encouraging further flowering. 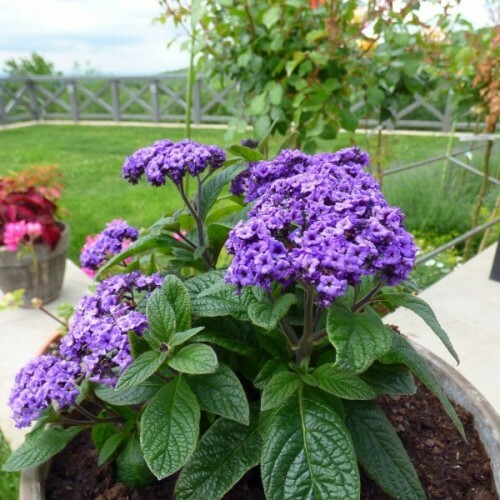 Heliotrope prefers full to partial sun and evenly moist, but well-drained, fertile soil. Regular deadheading will keep flowers coming in profusion as will regular fertilizer. 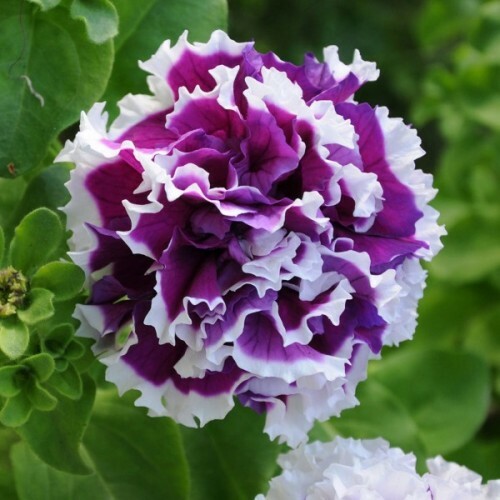 Plant this favorite bedding plant anywhere where cool bright color is desired. Sowing requires a loose and humous soil from February to March. Sow 2-3 seeds per spot from February. Press on and keep moist. Germination - 14-20 days at ~+20C. 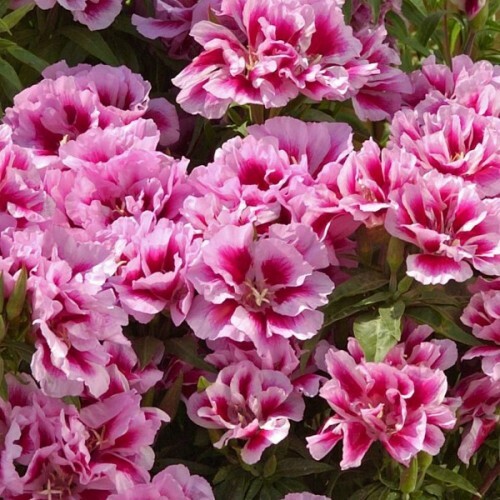 Approximately 200 seeds in 1g packet.Annual summer flower with large, azalea-flowered blooms in ..